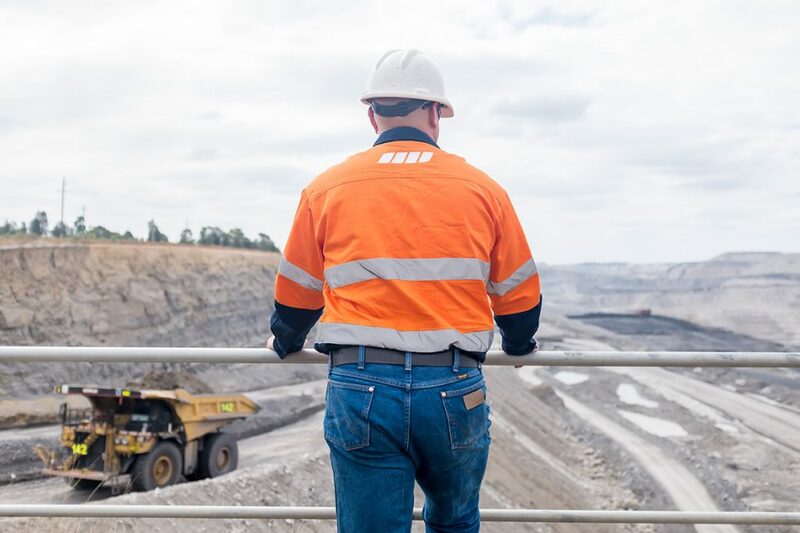 ARAHV were engaged by Glencore Coal to carry out the Bulga Optimisation Project which included All site survey, set out and detailed design for both the Ausgrid and private packages. 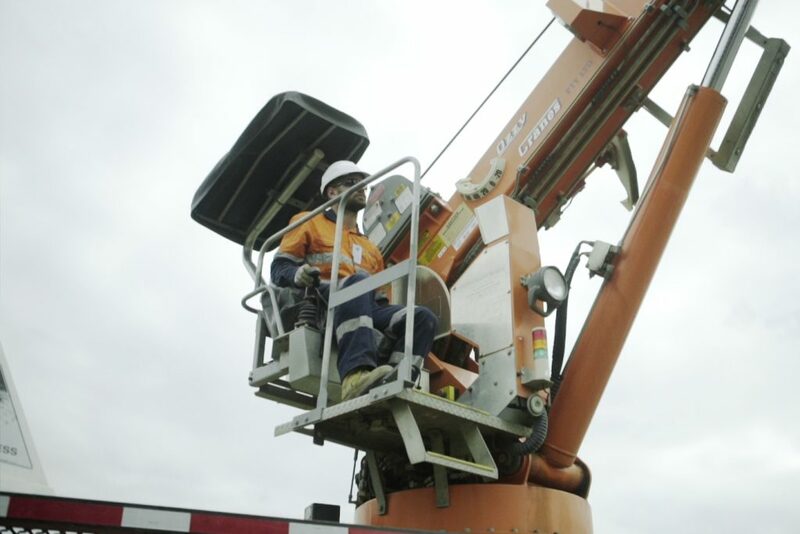 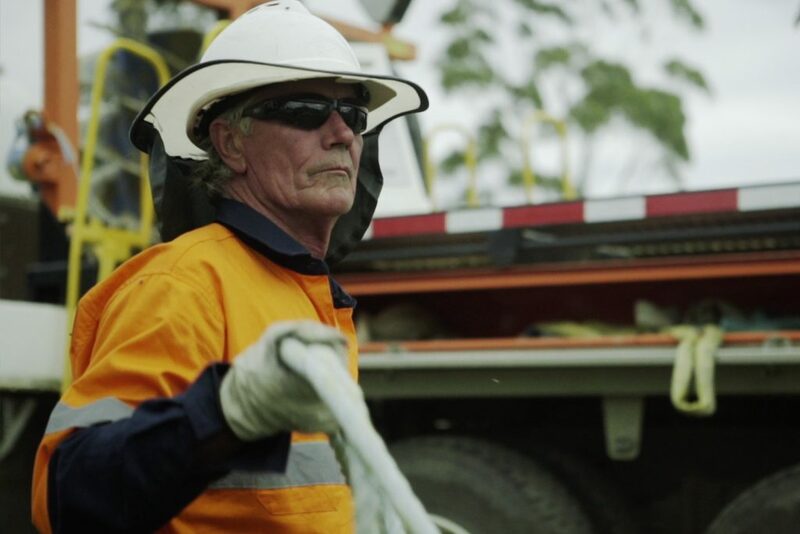 ARAHV were responsible for the Construction of access tracks and tree clearing and the Relocation of 5.5kM of Ausgrid 66kV Power Line including reclaiming of redundant 66KV power line. 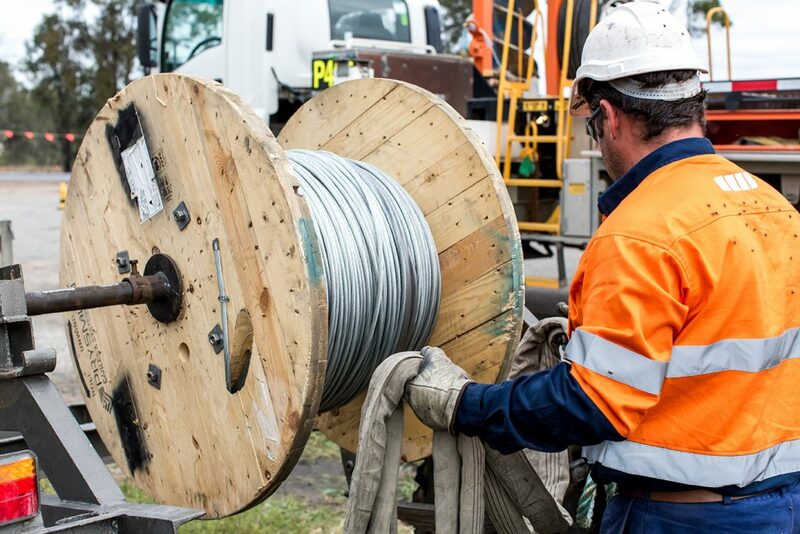 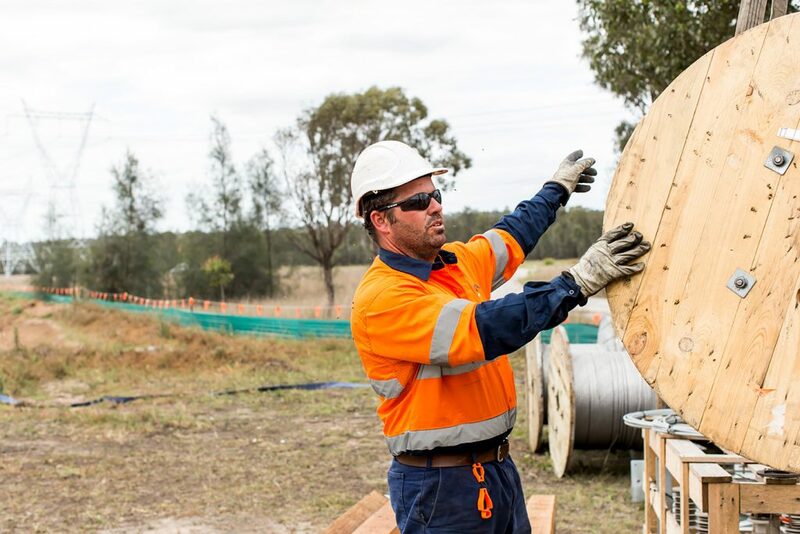 There was also relocation of 9kM of Ausgrid 11kV Power Line. 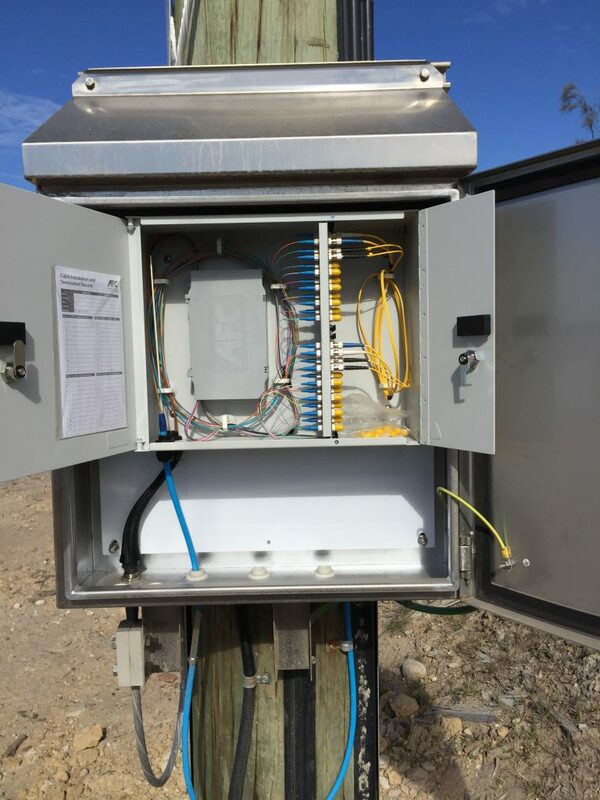 Including 1 x intelliruptor, 1 x voltage regulator, 1 x pole substation. 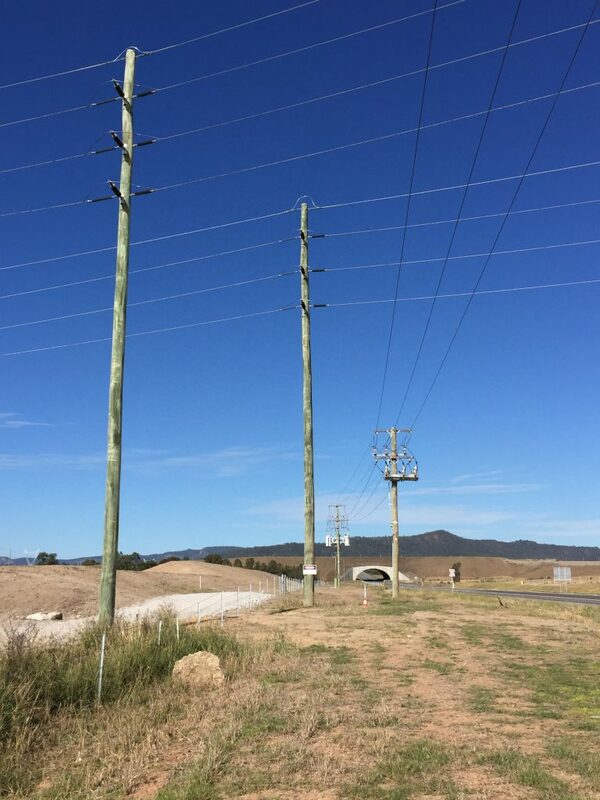 2 x 11kV underground sections and reclaim of redundant 11KV power line. 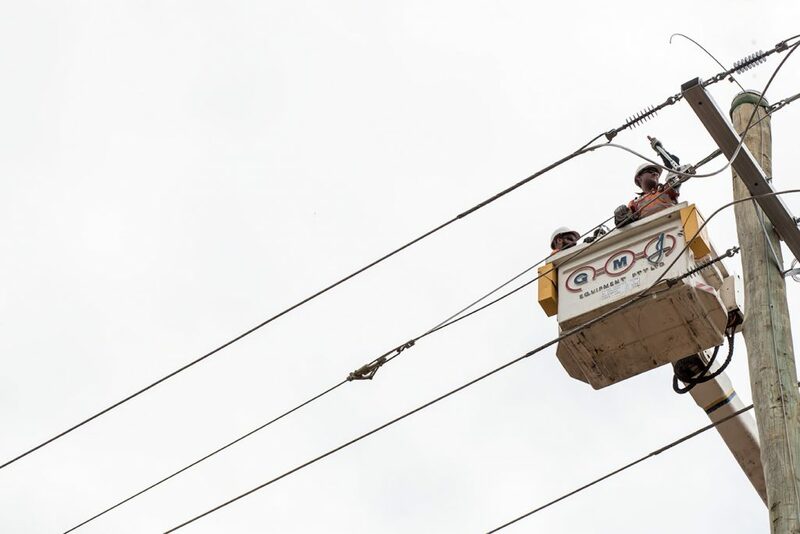 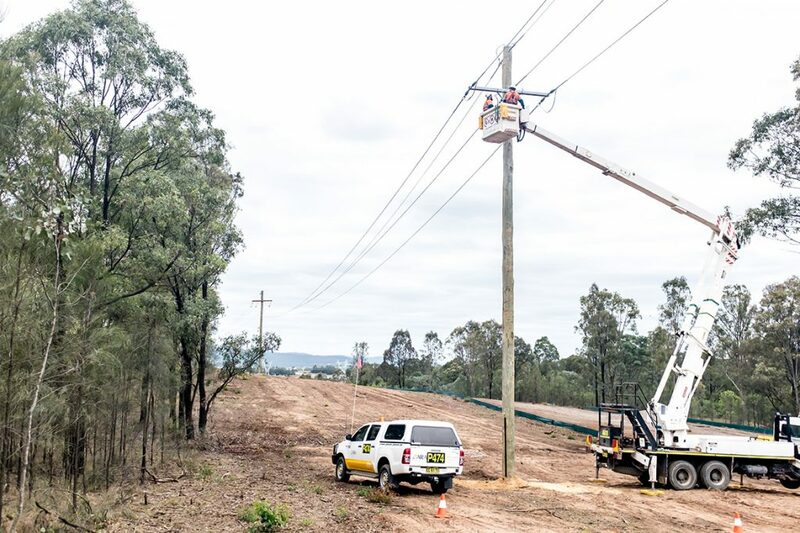 The installation of private internal power lines, included ; 20kM of 11kV power line, 2kM of 66kV single circuit power line, 6kM of 66kV dual circuit power line and 4kM of 6.6kV power line and reclaiming of the redundant power lines. 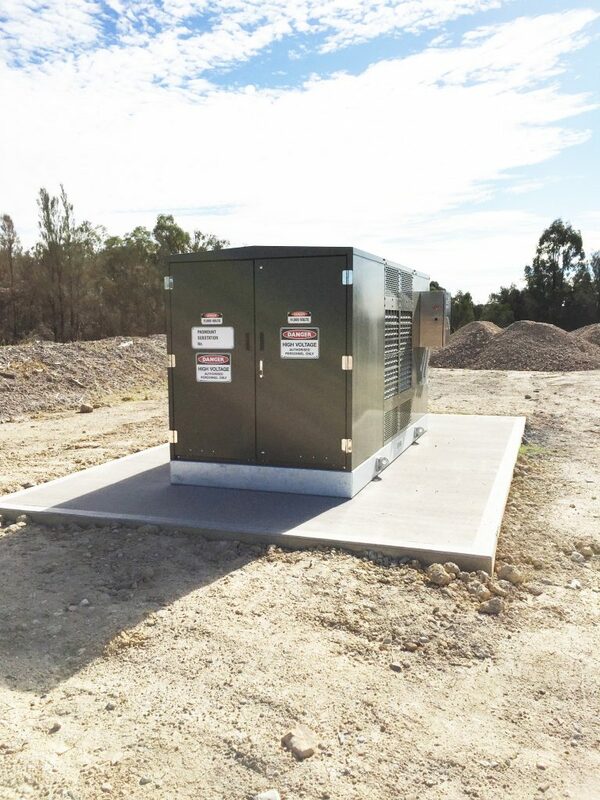 Our scope also included supply and installation of 4 x 11kV kiosk substation, 6 x 11kV and 2 x 6.6kV pole mount substations, 4 x 11kV reclosers, 4 x 66kV and 20 x 11kV air break switches. 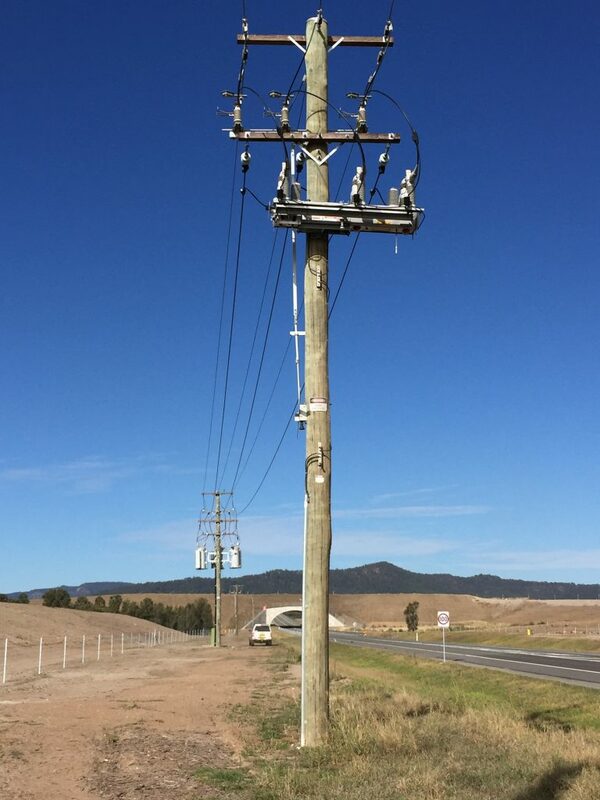 ARAHV are proud to be the first ASP 1 to install a voltage regulator / intelliruptor unit and the Ausgrid 66kV line included installation of 2 x 36m multipiece poles for haul road crossing.